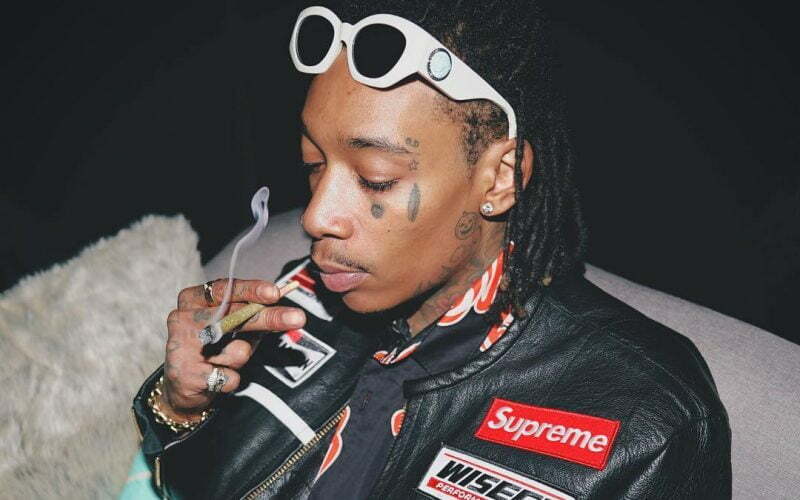 Despite dominating the charts for the past few months, Wiz Khalifa clearly is not a fan of Drake’s music. The Taylor Gang rapper was riding in the backseat of his Mercedes-Benz when the driver started playing “Nice For What” and, well his reaction in the video below says it all. These days, everyone and their auntie have been listening to Drake music with “Nice or What” and “God’s Plan” dominating the charts. This could just be all a joke by Wiz Khalifa given that Drake is just dominating the airwaves so perhaps he is saying he heard the song way too much. On the other hand, he might be not a big fan of Drake and prefers to hear some gangsta rap music.